Tracey is our Office Manager and has worked for Dr. Adams since 1996. Her favorite things about working for Dr. Adams are the wonderful patients and the office setting that fosters friendships and family. 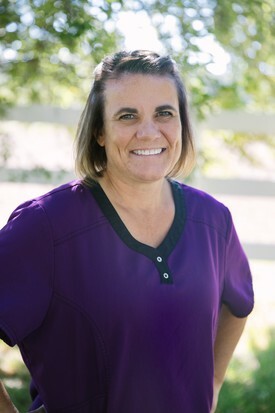 Along with completing x-ray Certification in 1994, Tracey completed her Associates degree locally at NPC and went on to attain her Bachelor's Degree in Business Management through Colorado Technical University . Tracey is married and is on the road now more often as she and her husband enjoy traveling in their new travel trailer. Missy is married with two grown children, 1 boy and 1 girl. Her family enjoys numerous outdoor activities including hunting, camping and generally anything outside! 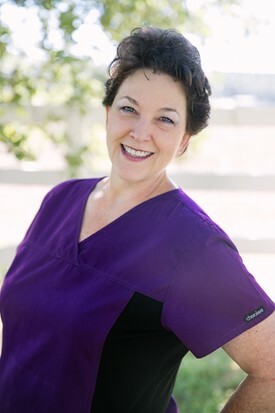 Missy has enjoyed a long career in dentistry having started as a dental assistant in the 1980's. 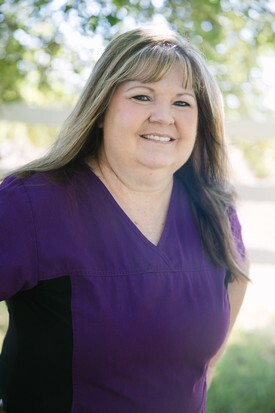 Missy went on to get her Dental Hygiene degree from Phoenix College and has enjoyed helping many people since then. She regularly attends continuing education classes in an attempt to offer up-to-date care for all of her patients. 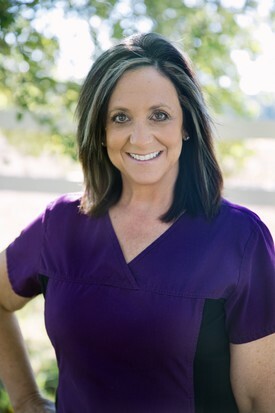 Missy absolutely loves dentistry and cannot imagine doing anything else for a living! Julia is a native to Arizona , born and raised in Tucson . Julia moved to Show Low in 2004 to call it home. Her fear of the dentist as a child was her determination to change that for others. 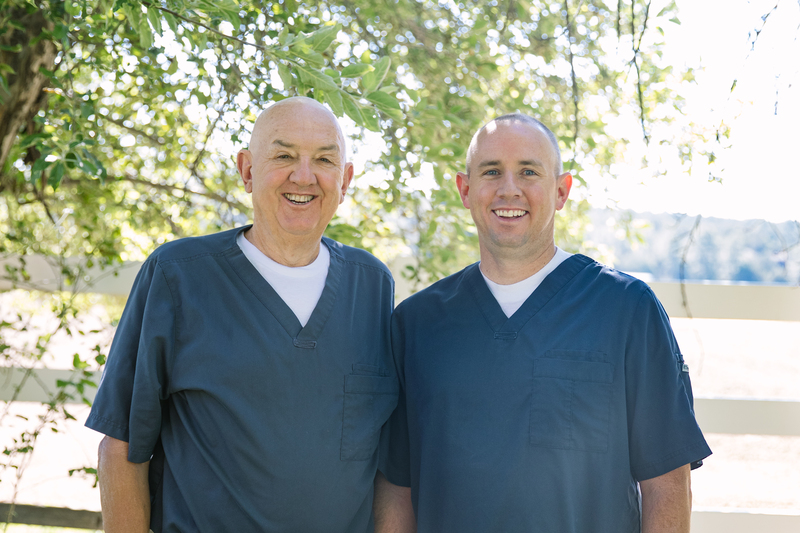 To bring a smile to a patient or to see a child jump in the dental chair because they are excited to be there makes her career that started back in 1984 very enjoyable from year to year. 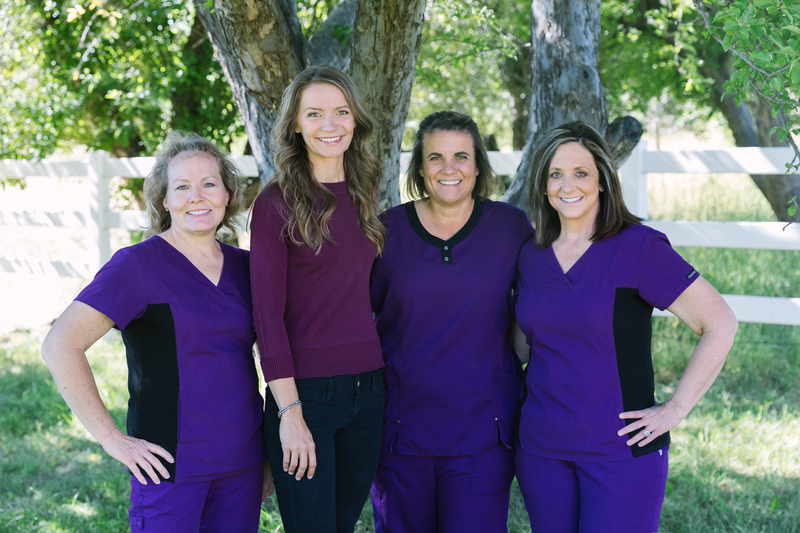 Her passion for Dental Hygiene had her involved with the American Dental Hygienist Association. 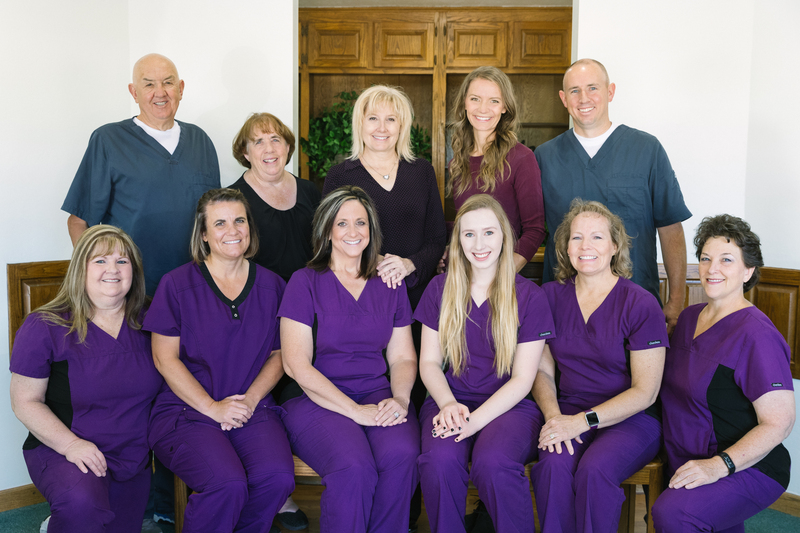 She held positions as President of her Dental Hygiene class in college and was President-elect for the Southern Arizona Dental Hygiene Society. 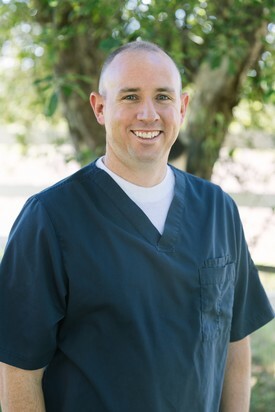 Rikki has been with Dr Adams since 1993, having graduated from NAU with a B.S. in Dental Hygiene. 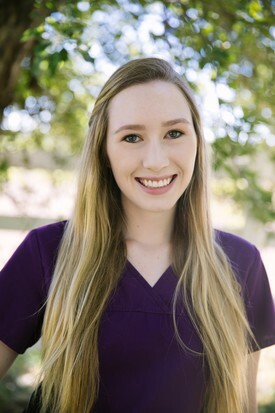 Her first job as a Hygienist was with Dr. Adams! Rikki works here on Wednesdays and helps to make this one of the liveliest days here. Her dedication to good health, dental care and all around knowledge and team-work helps keep our office on the cutting-edge and joyful. Rikki has three children, two girls and a boy, who are the love of her life. Along with her kids, her hobbies include kayaking, sewing and helping others. Her goal is to help people feel better about themselves when they leave the office than when they came in! 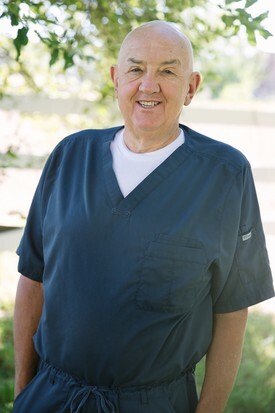 Judy started dental assisting 33 years ago and has been working for Dr. Adams for since 2006. Judy is x-ray certified. She enjoys helping to restore health and confidence in our patient’s smiles. 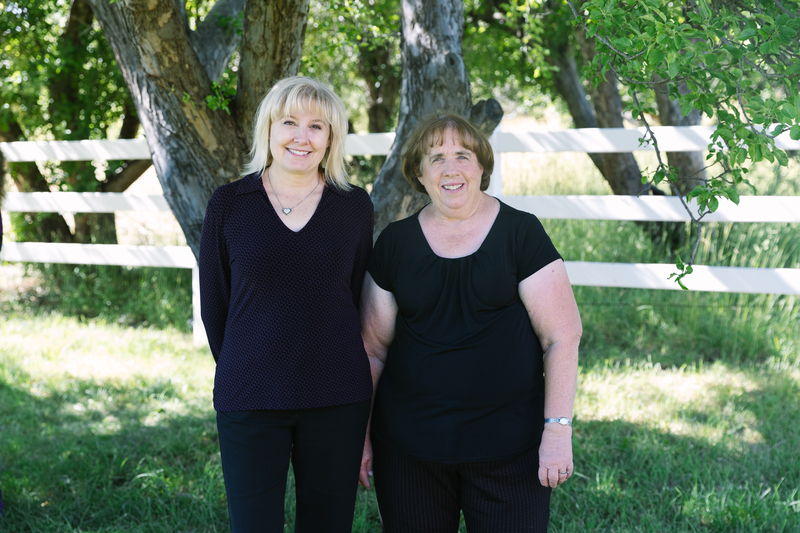 Carol has been assisting since 1983 and considers herself very fortunate to be working with Dr. Adams in this office! 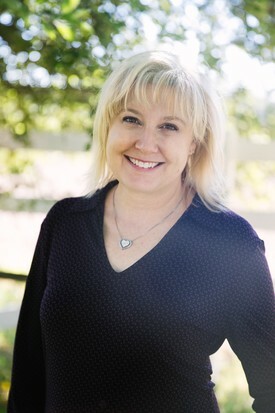 She received her Certification from Phoenix College in 1985 and continues to attend Continuing Education every year to keep learning the latest and greatest. 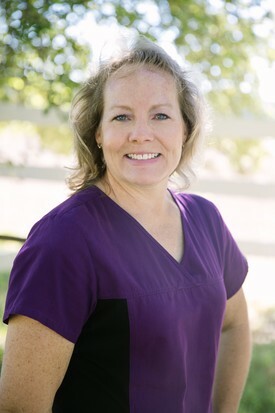 Carol loves assisting Dr. Adams and loves to see the change for good that comes with helping make beautiful smiles. Carol as 2 children and 3 beautiful grand daughters and 1 adorable grandson, is married and loves to be outdoors doing just about everything!